Hey, everyone! I know I’ve already made blog entries on our Agrius Rage helmets before but I have some news about them that I just have to share with you. There are a lot of bikers out there that insist on “You get what you pay for” and they dare not pay any less than £100 or more for a new lid. 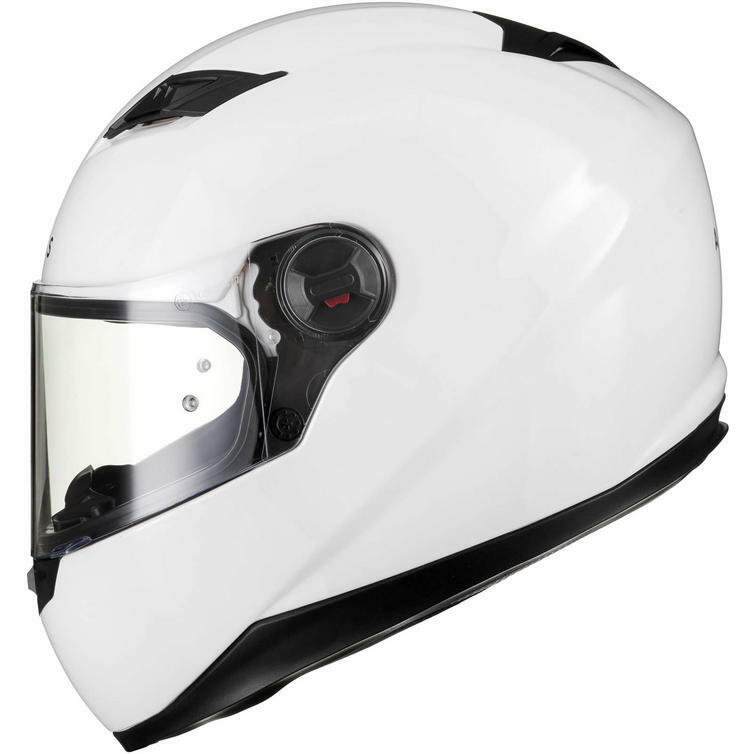 Well I’m here to blow those expectations out of the water and show you that you can get a perfectly safe motorcycle helmet for just £30 to £40! 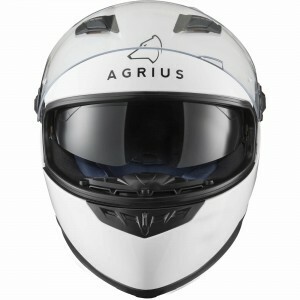 And if you couldn’t tell already- yes, I’m going to tell you that helmet is the Agrius Rage Motorcycle Helmet. 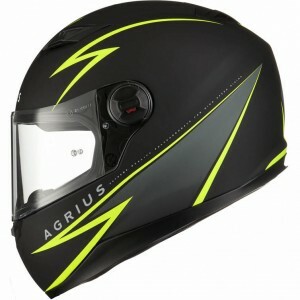 I’ve owned an Agrius Rage SV myself, still do actually and I keep it just in case. It’s still one of the best and most comfortable helmets I’ve ever had. The helmet shell is made from a tough but lightweight Polycarbonate, its a fairly simple material but offers great protective capability. It keeps the helmet nice and light and the material is naturally good at spreading the force of an impact over a larger area to lessen the amount of damage the impact can do. Its your first line of defense before the internal foam kicks in if you have an accident. Around the shell is a five point ventilation system to keep you cool on warmer rides and the padding inside the helmet will keep you plenty snug and comfortable- My Agrius Rage is still the most comfy helmet I’ve ever owned. The padding is even removable so you can take it out to wash it. Just put it all in a washing machine-friendly bag and chuck in in the washer on a normal quick wash then let it air dry either on a line or over a radiator. Nothing better than treating yourself to a freshly washed, clean helmet. The buckle on the helmet is a micro-metric adjustment buckle that allows for a good fit and quick donning or removal of your helmet. It’s a feature I miss now that I have a helmet with a double D-ring fastener as it made the suit-up before heading home from work just that bit quicker. 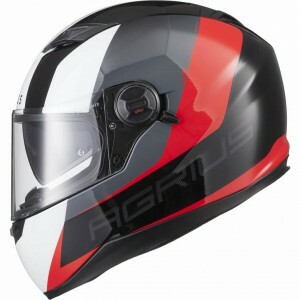 The visor on the helmet has a few positions- all the way up, in the middle and all the way down. It’s anti-scratch as well so the little dings of general storage won’t affect it too badly. 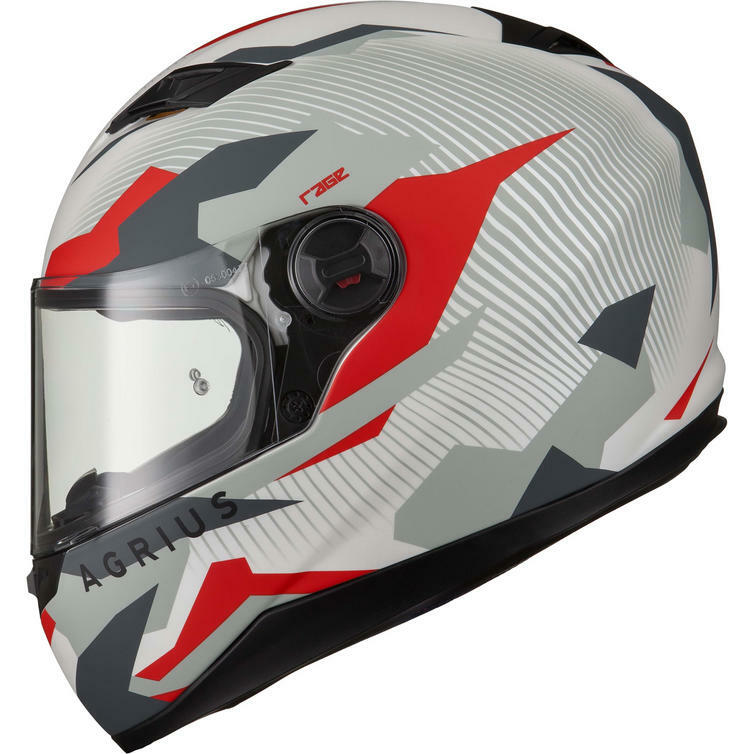 But to bring the absolute best out of this helmet and visor I highly recommend getting the Agrius Rage Pinlock Lens for it. For just an extra £19.99 it completely changed the helmet into what is easily one of, if not the best, most comfortable and clear-visioned helmets I’ve ever had to date. Oh and hey! 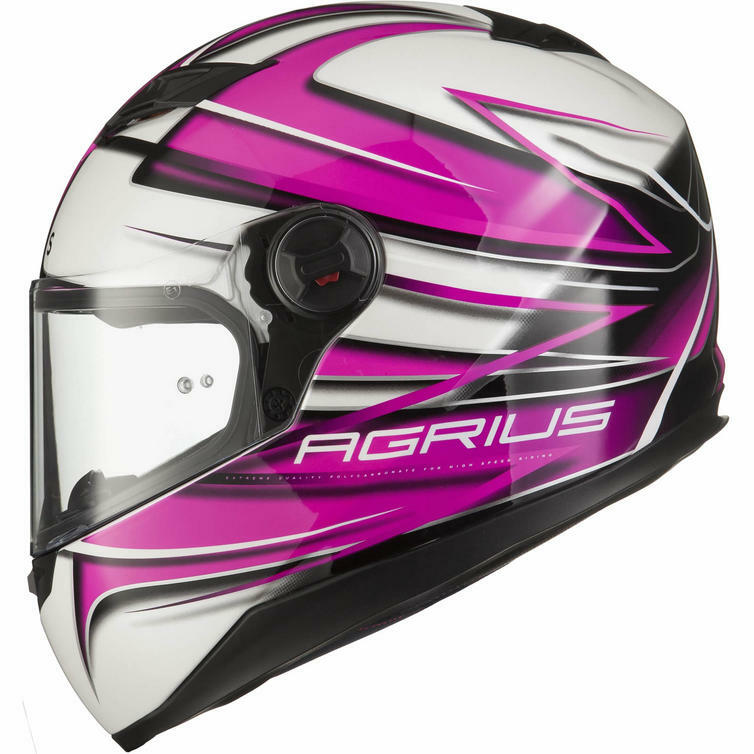 If a clear visor isn’t for you, we have other Agrius Rage Visors that you can choose from to give your lid a bit more of a personal touch. 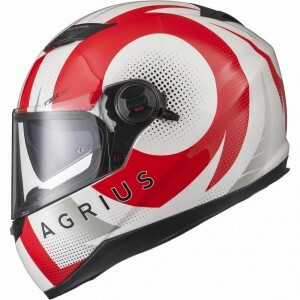 Now for the best bit- the newest development in the Agrius Rage that makes it the best value for money helmet we can offer here at Ghostbikes.com. 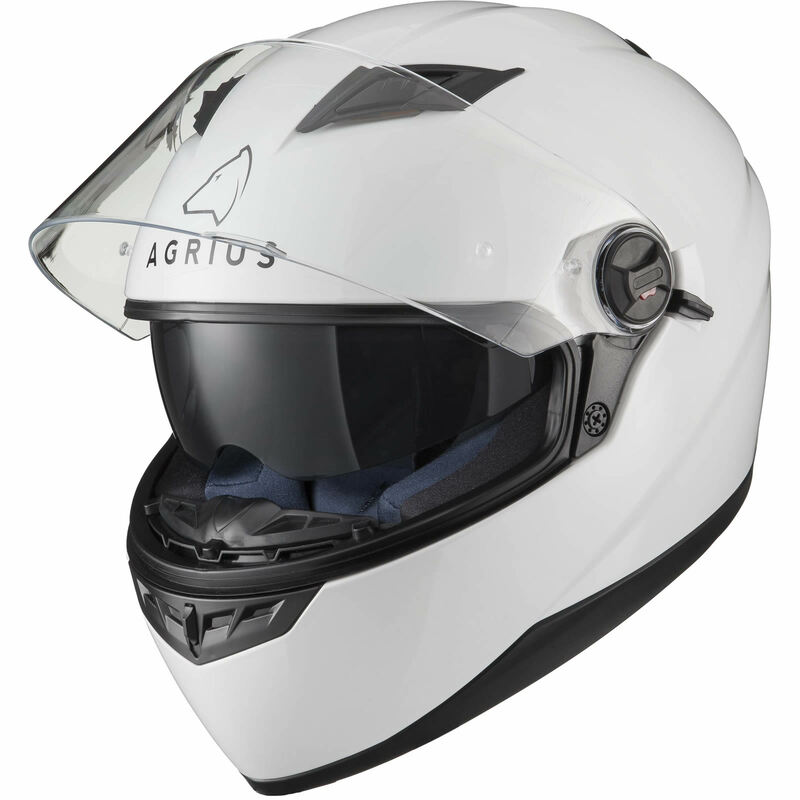 The Agrius Rage doesn’t only meet the latest safety standards- it exceeds them. The Agrius Rage is now officially SHARP Level 4, one of the safest ratings a helmet can get. 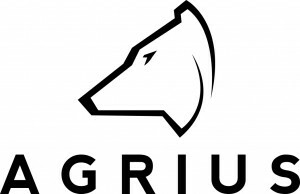 The Agrius Rage Sharp Rating can be seen on the official Sharp website and it really hits home just what excellent value for money it is. 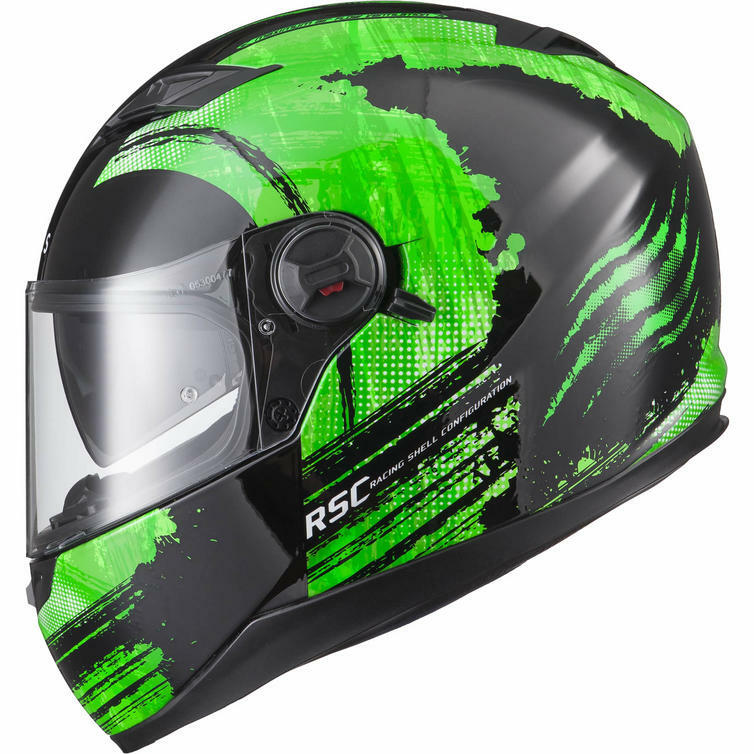 There are helmets out there that cost hundreds and have the same rating or less. 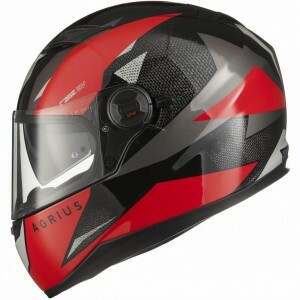 So pay less and get more out of a bike lid- an Agrius helmet will see you right. 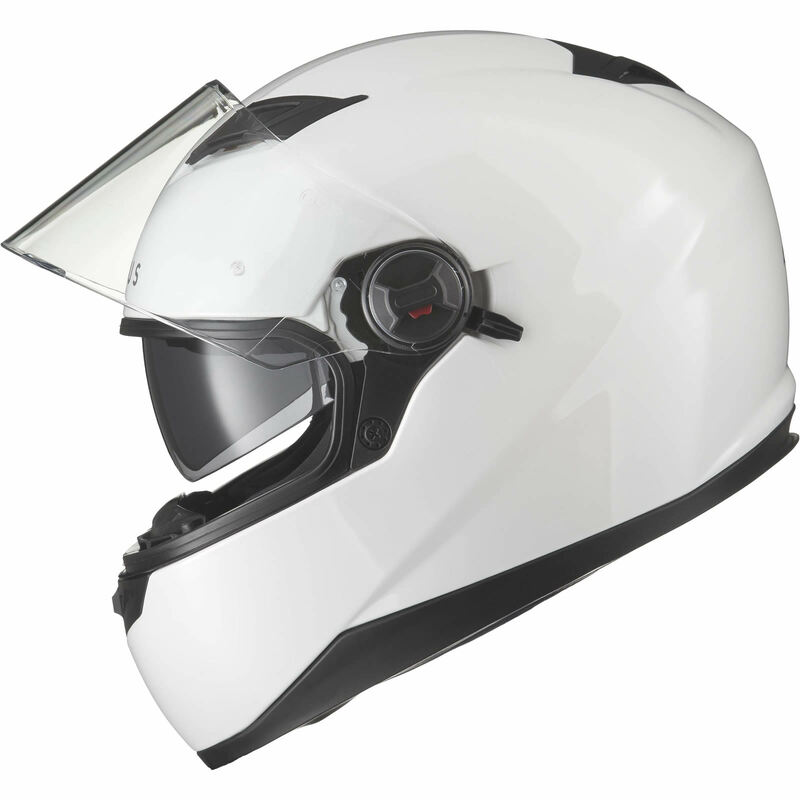 They’re available from £29.99 to £39.99, the slightly more expensive models even have an internal sun visor that makes the helmet a bit more versatile for riding on bright days. 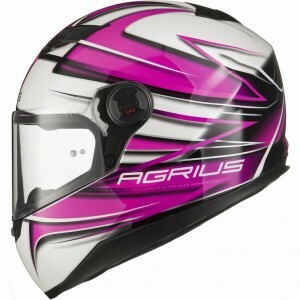 They come in plenty of graphics and different colours too, so you’re sure to find one that suits you.